All races that appear on Athletics NI’s fixture list must be licensed – this helps to maintain event standards and also ensures that if you go to an event you can run in the confidence that they have appropriate knowledge, insurance and medical cover. Athletics Northern Ireland aims to provide the highest quality of service to both event organisers and their customers. Please ensure all Health & Safety information is read prior to permit application. This information can be found in the Welfare Section. New regulations have recently been introduced dealing with "Special Events on Roads". This includes road races which are taking place on public roads and which may require road or lane closures even for a short distance. Race organisers are advised to contact the local council of the district the race is being held in for advice on the process to be followed. Please find below the Special Events Guidance Notes which has been drawn up by the local councils and the Application to Hold a Special Event on Public Road form that needs to be completed and submitted to the council. 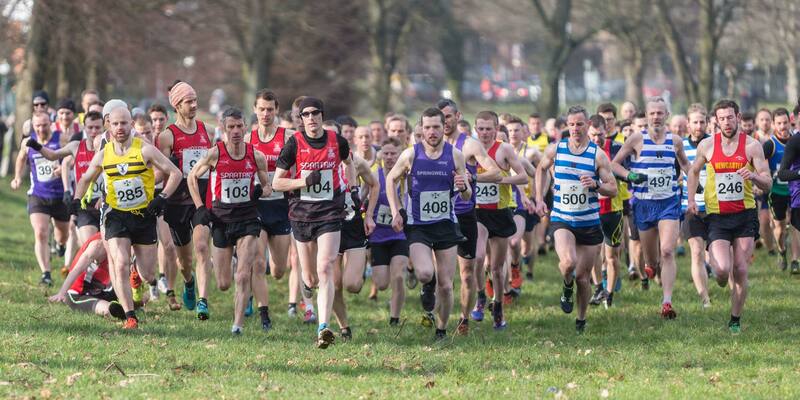 Most councils ask that the Application is submitted no later than 12 weeks before the event, however Dungannon Council are advising 16 weeks before the event. Athletics NI is trying to clarify how the new regulations will be implemented and will issue more information to all race organisers and on our website when this is available. 1. Telephone us on 028 9060 2707 to notify us of your date and event name. *Also submit Associate Affiliation payment of £50 if not organised through an Athletics NI club. PAYMENT MUST BE MADE AT TIME OF APPLICATION. APPLICATIONS SUBMITTED WITHOUT PAYMENT WILL NOT BE PROCESSED. If using the Online Entry System, entry fees are sent to you by cheque within 28 days of receipt of your post-event Returns Forms. PLEASE NOTE the Athletics NI permit does not cover any dogs running with runners in races,, or the use of buggies or headphones. If you are unable to pay for your permit by credit/debit card please email info@athleticsni.org to request a hard copy of the permit application form. We recommend that as an official rubber-stamp of your race’s quality and safety, the Athletics NI logo is displayed on any flyers or promotional material associated with the race. Many of you already state that your race is run under Athletics NI rules, which is great, however including the logo of the governing body will help to increase awareness and become a recognisable seal of quality. Graham Traffic Management are the official Traffic Management provider for Athletics Northern Ireland. if you wish to avail of their services, please contact Graham's via email: hmminfo@graham.co.uk or via telephone: 028 90731133. Ambutran are the official medical provider for Athletics Northern Ireland. If you wish to avail of their services, please contact Ambutran via email - ambutran@yahoo.co.uk or via telephone - 077 1109 6370.